One of my absolute favorite chicken recipes. It is amazing, yummy, and everyone pretty much seems to love it. The guys devour it, the kids always say “this is really good”. So, I must be doing something right! Boil potatoes until they are mashable. While the potatoes cook add the cream cheese and butter to a large mixing bowl. Drain potatoes and add to the bowl. Using a hand mixer blend until they are nice and smooth. 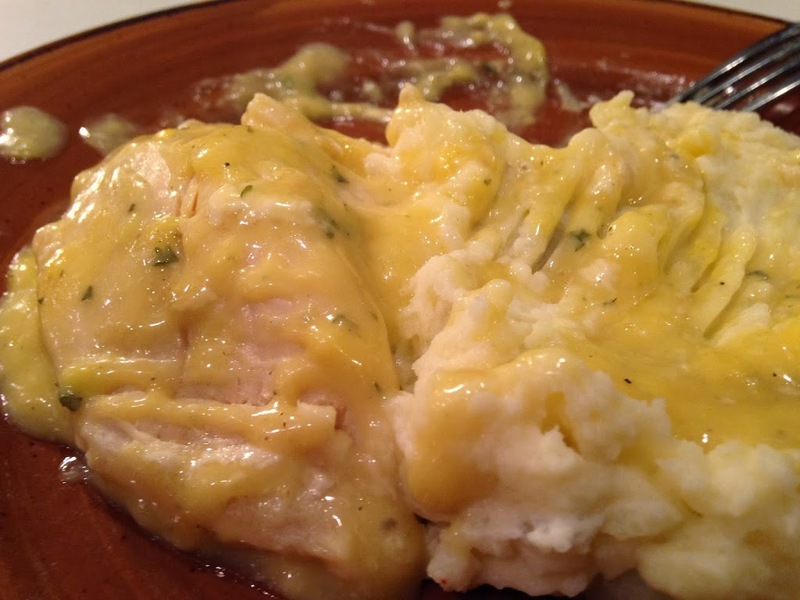 Serve chicken and mashed potatoes with the gravy from the crockpot! Yum! I just might have to make this for dinner tonight! I think you will be very happy! It’s delicious! 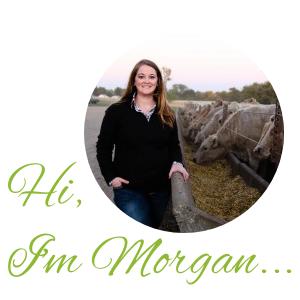 Morgan, I may just hire you to cook for us lol Glad to see you’re doing so well! Haha- I don’t know if I love cooking that much! Thanks Sheri! I don’t think you will have any regrets Konnie! I think that this would be a pretty simple recipe to freeze. I would mix the cream of chicken and ranch in a bowl and then pour into a bag with the chicken breast. Then when you are ready thaw, or partially thaw, from the freezer and then put into a crock pot. With leftovers …. I am not sure- we never have any!! 🙂 But, I am guessing it would freeze fine if you shred the chicken and then place the entire cooked mixture into a ziploc bag and lay flat in the freezer. Let me know which way you try! Thank you I will let you know!